Please select a size. 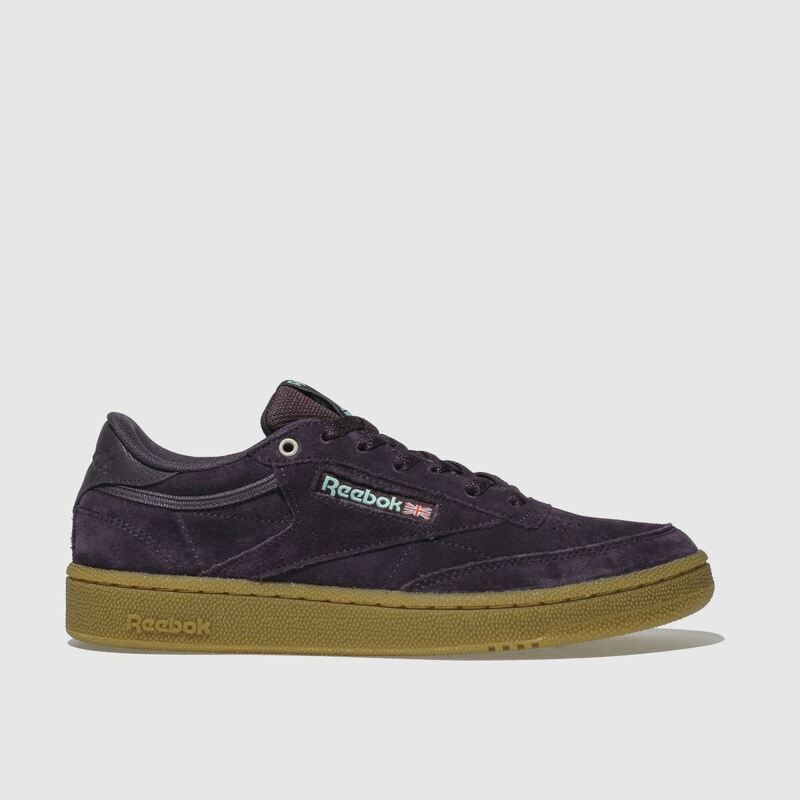 EU 34 ½ - Low Stock Please select a size. 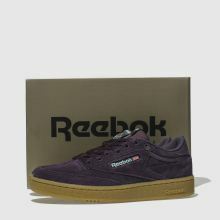 Adding to your new season heritage looks, Reebok deliver the Club C 85 FVS Gum trainer in a dreamy purple shade. 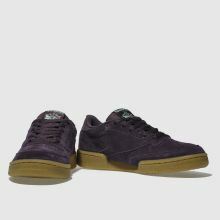 The suede upper creates a classic look while branding on the sidewall gives off those authentic, sporty vibes. 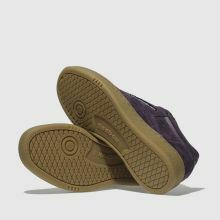 A gum rubber sole completes.